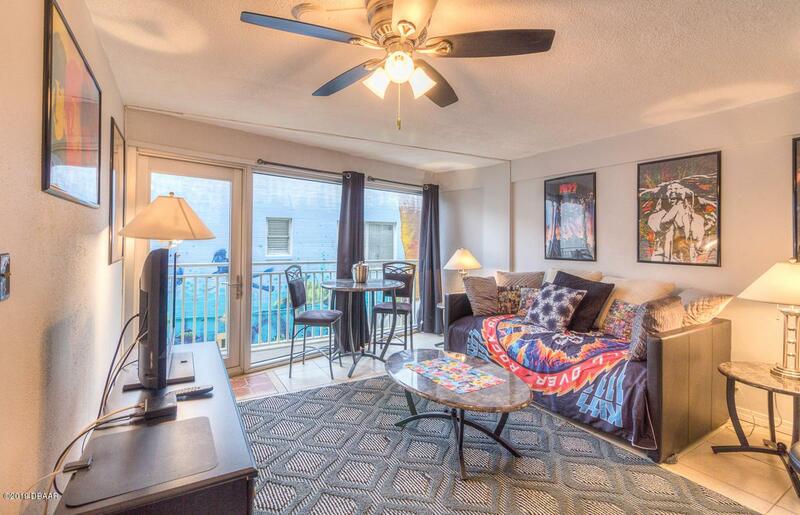 BEST PRICED TRUE ONE BEDROOM IN DAYTONA BEACH!! 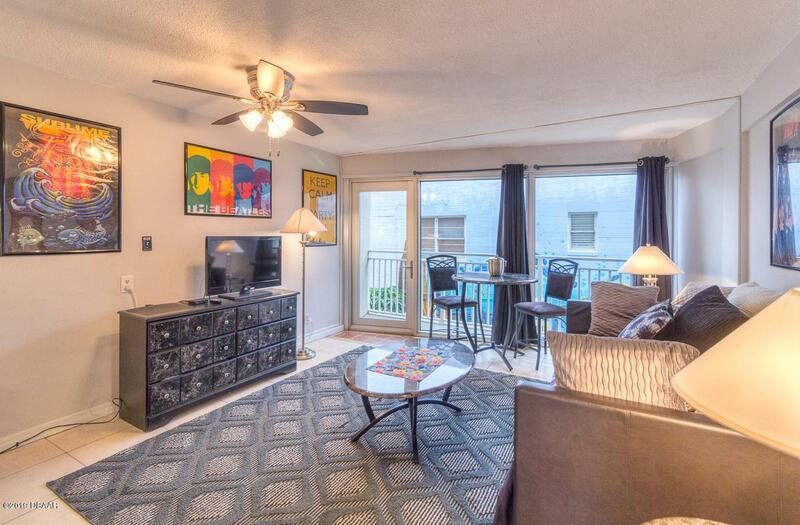 !This FURNISHED condo has been completely updated and offers a SEPERATE Bedroom. Live Here YEAR Round or use as 2nd home and Rent when you are not using it. 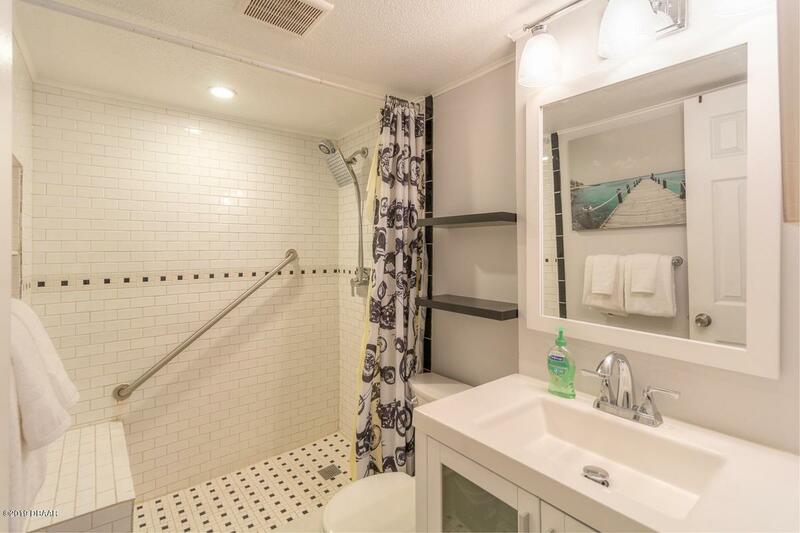 Perfect Location in Daytona Beach for Rental income. Building is in the process of concrete restoration, Owner has paid the remainder of the assessment. Maintenance fee includes: electricity , cable , insurance , water/sewer , and WI/FI. You just pay the property taxes. Smaller pets are OK. Non driving beach. 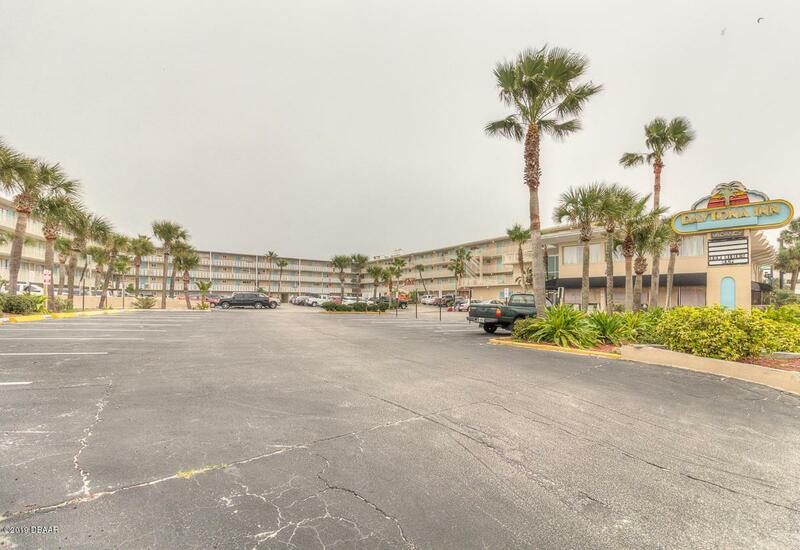 Walking distance to many Beachside Amenities: Ocean Center, Bandshell, Peabody Auditorium, Oceanwalk Shoppes and Theaters, Water Park, Boardwalk, Restaurants, and more... Near to Shopping, Fine Dining, Groceries, and Area Events.All measurements are intended to be accurate but cannot be Guaranteed. Listing courtesy of Alexandra Grossholz of Re/Max Signature.